Adriano Adewale was born in Sao Paulo, Brazil, but since 2000 has been resident in London. Rooted in the musical traditions of Nigeria, Angola and Brazil but infused with contemporary European classical and jazz styles. Here he formed his first band Sambura, which released one album: Cru. Performing in various festivals and venues, Adriano was introduced to Antonio Forcione and soon became part of the Antonio Forcione Quartet which has been performing all over the world. 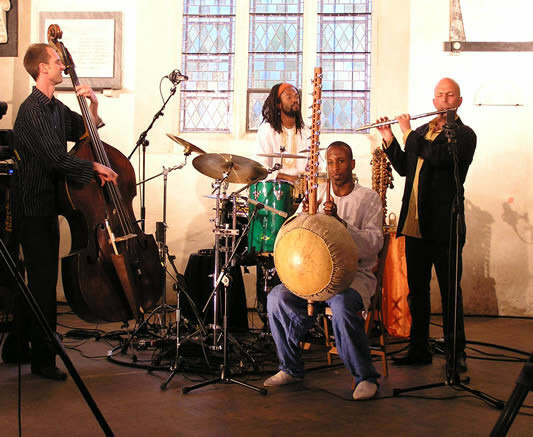 In 2007 he formed the international world-jazz quartet the Adriano Adewale Group with fellow Brazilian Marcelo Andrade on flute, Australian Nathan Thomson on double bass and Kadialy Kouyate from Senegal on kora. Their debut album Sementes (produced by Gilad Atzmon) was released in 2008 to rave reviews, and then followed a very succesful tour with equally impressive reviews. Adriano’s compositions are an intelligent and eclectic fusion of global influences creating a musical experience which is refreshing, life affirming and powerful. As well as touring with his band, Adriano has also developed a new cross-artform solo project called SOUND JOURNEY in partnership with SEGUE Productions which was presented in 2009 at the Latitude Festival and the Edinburgh Fringe Festival. 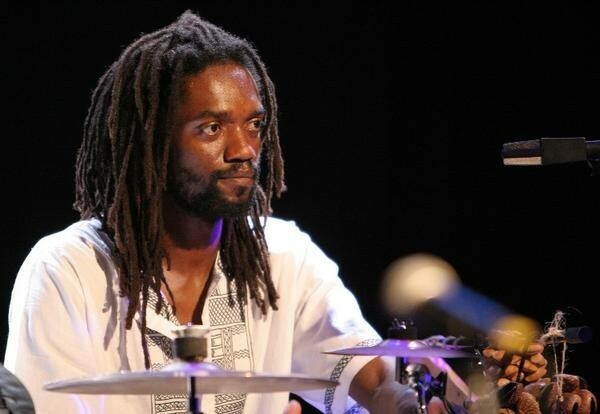 He also performs on percussion and xylophone as part of the Adriano Adewale Trio, where he is joined by special guests: Brazilian composer and multi instrumentalist Marcelo Andrade (flutes and sax) and composer and guitarist Jonathan Preiss (Caratinga). Together they perform a concert exploring the work of 20th century Afro-Brazilian composer Pixinguinha, whose compositions were mainly in a style known as Chorinho and he was one of the first composers to incorporate Jazz and Improvisation in Brazilian music. Chorinho has many similarities to Baroque music, but with a distinctly Brazilian rhythm and flavour. 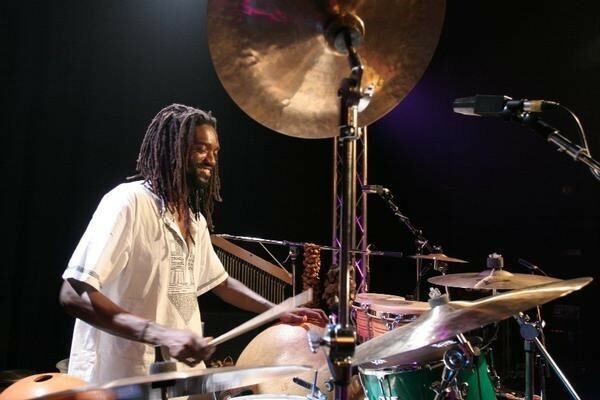 Other great collaborators he has worked with include: Jonny Phillips, Seu Jorge, Jonathan Preiss, Seb Rochford, Monica Vasconcelos, Andy Sheppard, Tuti Moreno, Rodolfo Stroeter, Modeste Hughes, Gustavo Marques, Netsayi Chigwendere, Julia Biel, Zoe Rahman, Steve Lodder and Ronu Majumdar. Working in partnerships with artists, he has created sound tracks for: fine artist Monica de Miranda, the English dance company Stacked Wonky and a percussion based sound track for an animation movie based on the fairy tale “Little Red Riding Hood”. He also shared the stage with Oliver Mtukudzi (Zimbabwe), Tcheka(Cape Verde). 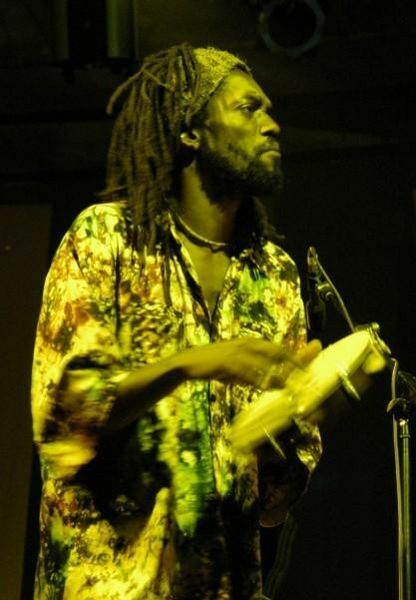 Adriano has also supported Cesaria Evora, Airton Moreira and Flora Purim, Jools Holland, Seu Jorge, and Boubacar Traore. Venues he has performed at include : QEH, RFH, Barbican, Apollo, Usher Hall, Olimpia (Paris), Jazz Café, Ronnie Scotts, SAGE. Adriano Adewale is also Artist in Residence at the Lakeside Theatre University of Essex, an Associate Artist of SEGUE and an Escalator Artist supported by Arts Council England East. He has recently (July 2010) been involved in a project with virtuoso pianist Joanna MacGregor and the Britten Sinfonia playing a very special concert which was broadcast on BBC Radio 3 (Thurs 8th July) and included a repertoire ranging from J.S.Bach, Villa-Lobos and Gismonti to original compositions by Adriano Adewale. Adriano Adewale might have been born into one of the world’s biggest urban sprawls (Sao Paulo) but his music is deeply rooted in a rural Africa and its offshoots around the world. 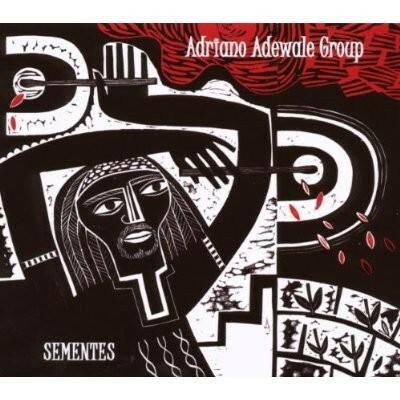 The name of this debut album “Sementes” (meaning ‘seeds’ in Portuguese) is both apt and evocative. For me, the overwhelming feeling is a sense of organicness (the album feels like it has been nurtured rather than composed) and also a very natural acoustic quality to the recording. You can feel the hands of the musicians, not the producer or the technology. Nothing feels forced or out of place. It really is a beautiful, sumptuous, sound. 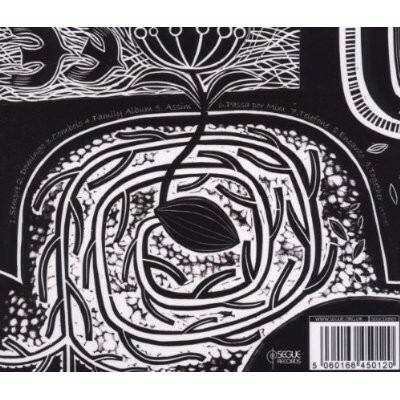 The album’s artwork by Claire Curtis really sets the scene too using woodcuts and subtle natural painting. When Adriano selects his instruments for each track it’s with the surety of knowing the exact sound required. In our minds the interplay of wood, skin and seeds paints rippling landscapes of sound; I hear (or is it see?) stands of dry grass, bubbling rills, clattering rushes, dusty plains broken by smooth hills, distant forests washing up against purple-tinged mountains, diamond -crusted indigo skies, thick water-storing trees, cattle, villages, birds, rocks, paths that disappear into hollows, bleached bones, vibrant green shoots in red soil, men, women and children, generations of peoples, endless stories rooted in the earth. 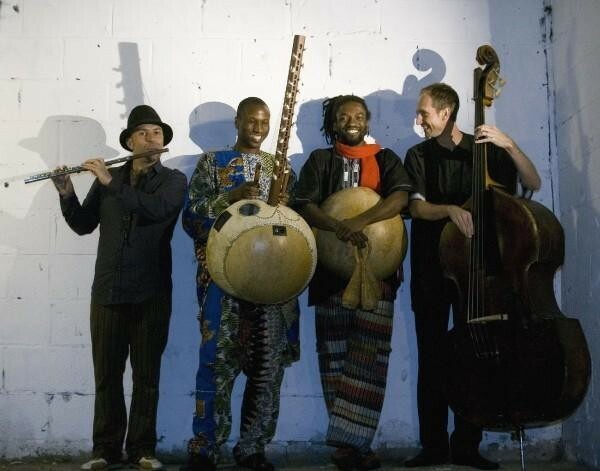 Add the unmistakeable springs of musical water that burst forth from Kadialy Kouyate’s kora, Marcelo Andrade’s sometimes playful, sometimes mournful flute and saxes and Nathan Thomson’s fluid double bass and all these stories come to life. This is music that each can listen to and take something personal away from: each person their own landscapes, their own stories.